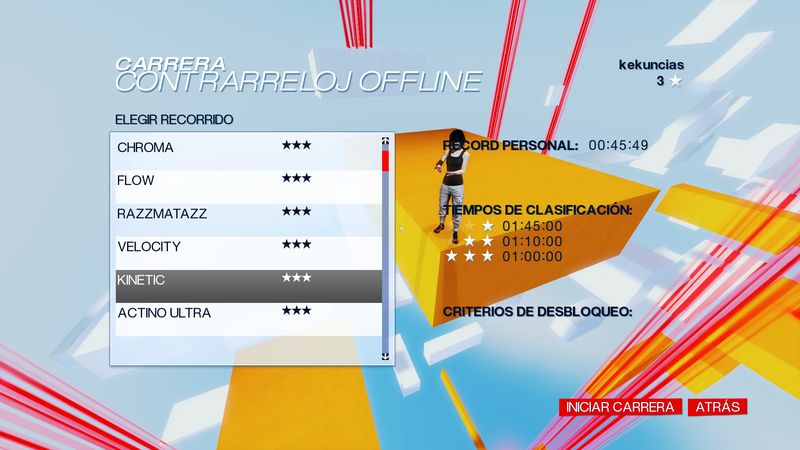 This mod contains all the Time Trials were made, since Pure Time Trial (Synesthesia exclusive PS3 map included) to TaplNaplo TTs, my TTs even Nulaft TTs. You can play whatever Time Trial you want without replace Playground 1. Re: All Time Trials Mod.